Bertha’s grandson set their house on fire with her inside. She died from smoke inhalation days after the fire. 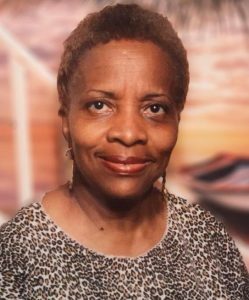 Bertha was a retired kindergarten and elementary school teacher. Perpetrator: Cedric Ramon McGill, Jr. (Grandson), charged with arson and murder.